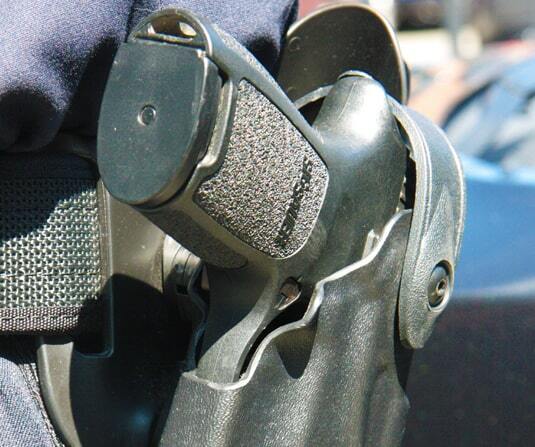 When your security requires the highest level of protection, New England Security is the industry leader in firearms training and qualifications Our armed security guards as well as our unarmed security guards are provided training by current and retired law enforcement certified trainers. Off-duty Police, former Military Special Officers are on call and available for immediate deployment. Contact Us Today !